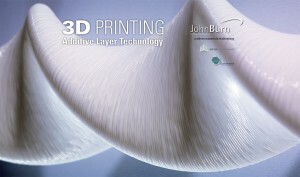 John Burn – unique in that not only does it have one of the most comprehensive stocks of Epoxies and Polyurethane Resins, tooling and modelling boards but it also stocks a wide range of consumables and ancillaries to complement these products. Design – John Burn wanted to continue with the macro photography approach we’d previously taken, but also wanted to highlight their client base. Some creative art direction during the photography shoot achieved the aim. 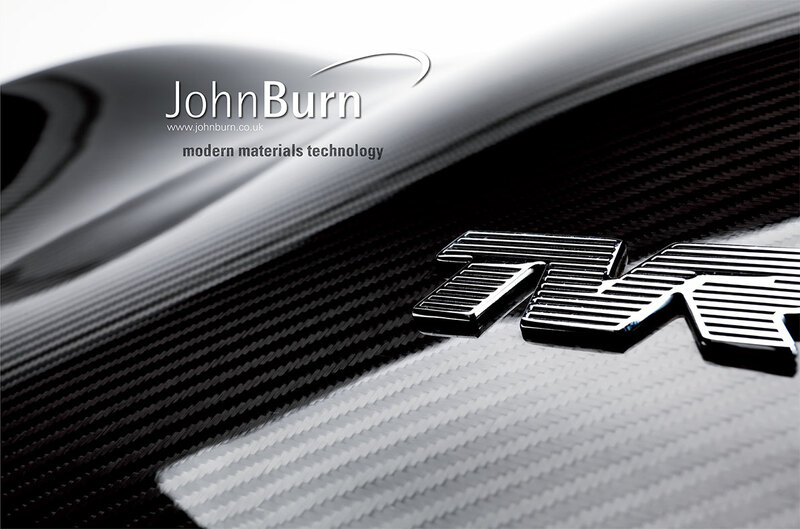 John Burn – unique in that not only does it have one of the most comprehensive stocks of Epoxies and Polyurethane Resins, tooling and modelling boards but it also stocks a wide range of consumables and ancillaries to complement these products. Design – a pop up display system along with roll ups and various items for the stand at TCT Live, including live size office window with panoramic view of London to highlight the suitability of the latest 3D printing technology for small office use. Commissioning – macro photography. Art Direction.